First of all, try to say that title three times fast! Now that is out of the way, let’s get down to business. Blaser support can he hard to come by in the US. So as a Blaser owner, I am always keeping an eye out for new options. It just so happens I missed this fact: Lilja out of Montana (Click HERE to visit Lilja) is rolling Blaser R8 barrel blanks as a standard option. 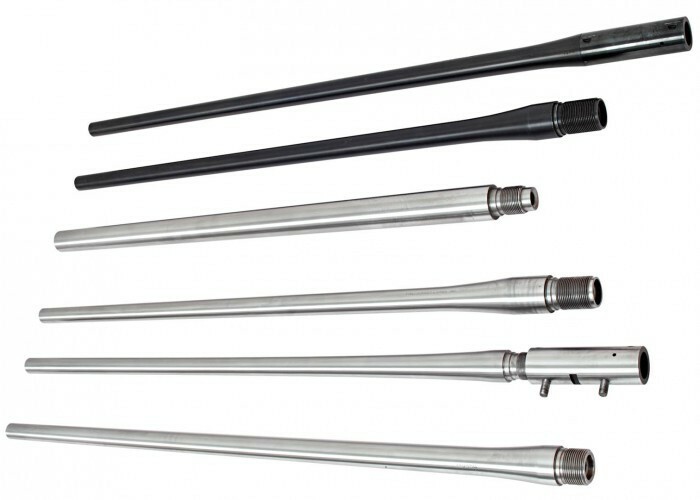 Lilja R8 Barrel Blank profile and basic specs. This is kind of a big deal for us. You see a Blaser doesn’t have a traditional turn-bolt receiver that a barrel screws into. Blaser’s “receiver” is actually a metal block affixed inside of the stock. And the barrels sits on that. 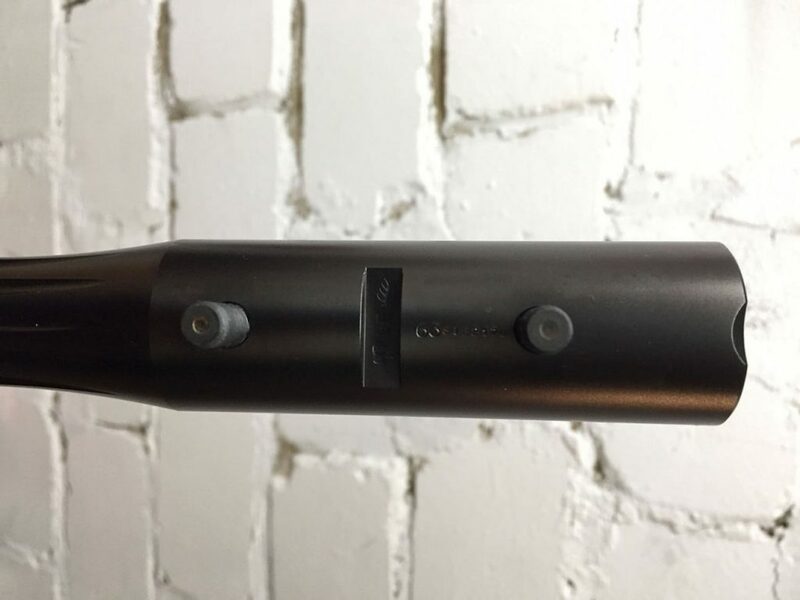 The bolt, then locks into the barrel. These are done by Bix-n-Andy in Europe. Chop off the barrel forward of the shank. Thread the resulting face and screw in a traditional barrel. But it gets more complicated than that I think. Since the chamber is in the shank, you need to make sure the old chamber and new barrel mate up perfectly. I think. I am not a machinist. So what are these Lilja barrels bringing to the table? 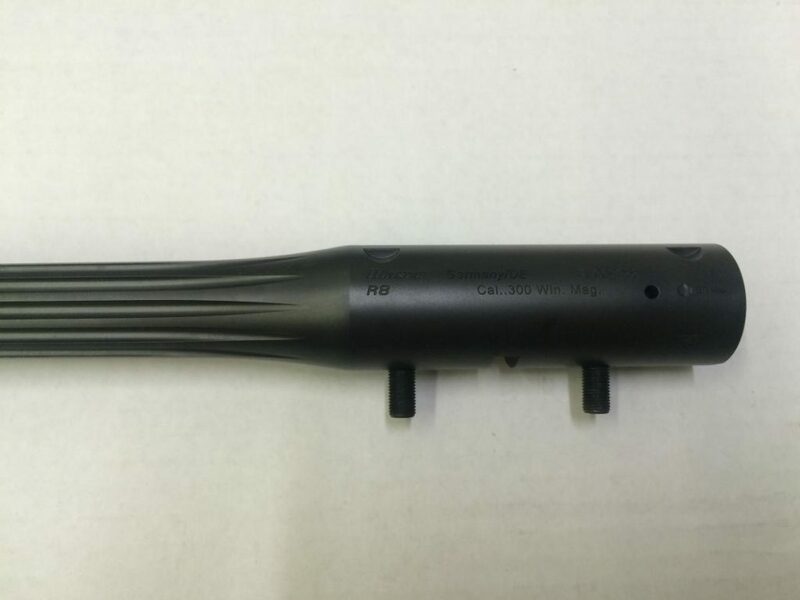 Well…a standardized semi-weight Blaser R8 barrel, with correct shank dimensions. You would need a machinist to rifle the barrel / chamber. The mounting points for the Blaser scope rail system. And cut a recoil lug notch in the bottom of the barrel so it locks to the receiver block in the stock. Scope mounting holes on top. Recoil lug recess and mounting screws on bottom. But the biggest job, I am guessing, is cutting the 360 degree locking recesses behind the chamber. I doubt Lilja is doing that since it might be better to cut it caliber by caliber, job by job basis? I think. Maybe? So what’s the takeaway? 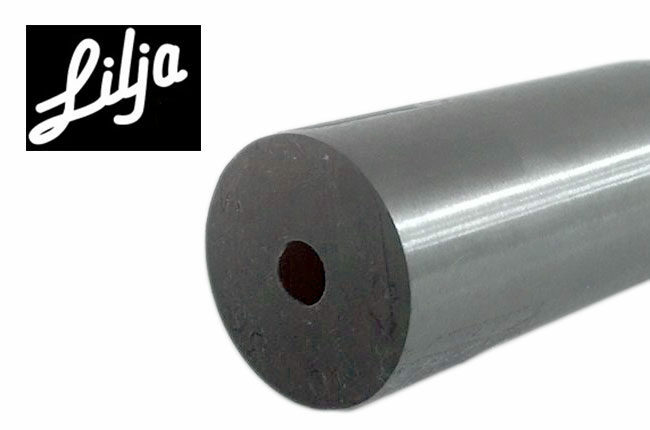 If you want a custom Blaser R8 barrel, Lilja seems to be making the blanks. But I suggest you hire a machine shop that is experienced in Blasers. They have ZERO in common with Remington 700’s. If not, you are likely going to be paying that shop to figure it out through trial and error.